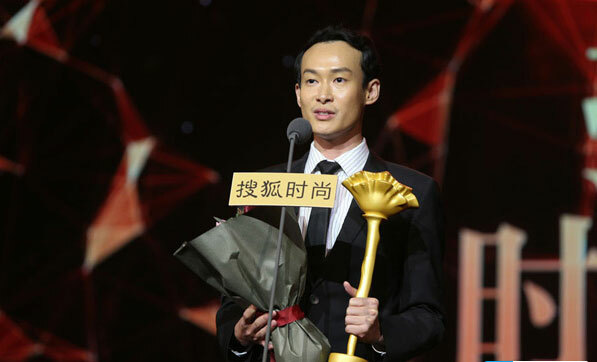 On December 23rd, 2014, the Sohu Fashion Festival 2014 was held in Beijing. 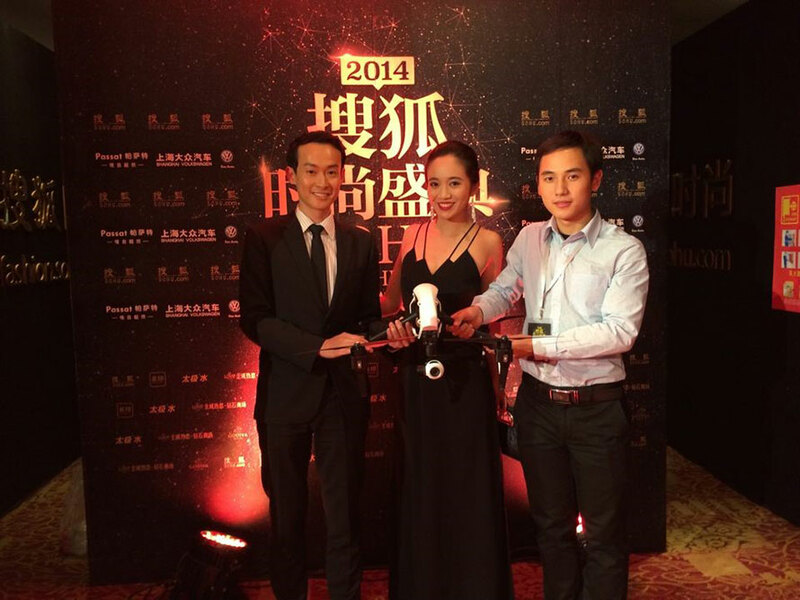 Fifteen awards were presented at the festival, including one to DJI for innovative technology. 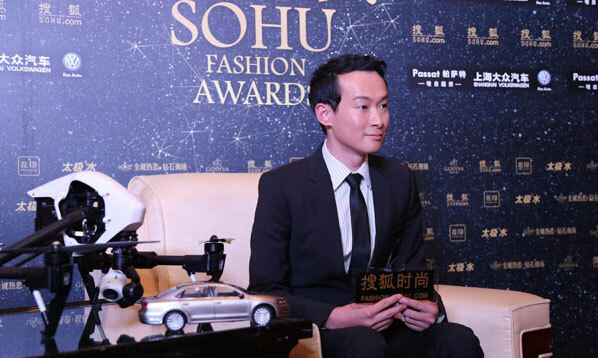 The chairman and CEO of Sohu Group Chaoyang Zhang attended this event, as well as stars from the film and fashion industries. The Sohu Fashion Festival has great influence in the fashion world, as it is one of the biggest shows in the Chinese fashion industry. The “Sohu Annual Award Winner” list is compiled from mainstream media, large modeling agencies, and indexes from the search engine “Sogo”. DJI won the Annual Technology Innovation Award for its strong reputation, excellent product performance, and contribution to making aerial photography possible for everyone. Additionally, DJI was recognized for being a truly innovative company pushing its industry forward, helping redefine “Made in China”. DJI’s Danny Zheng accepting the award at the event. DJI’s Danny Zheng at media interviews with the new Inspire 1 drone.